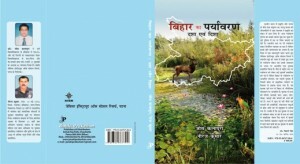 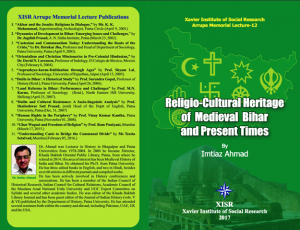 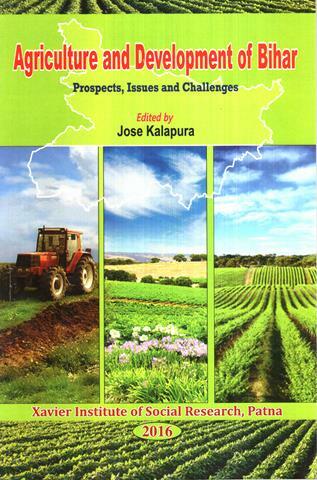 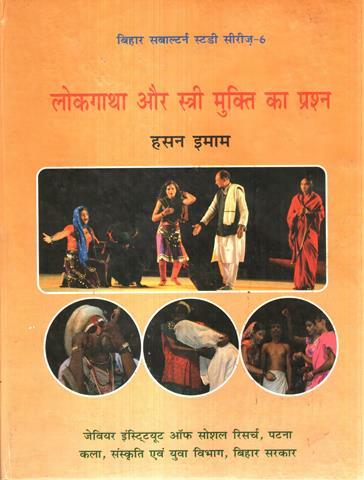 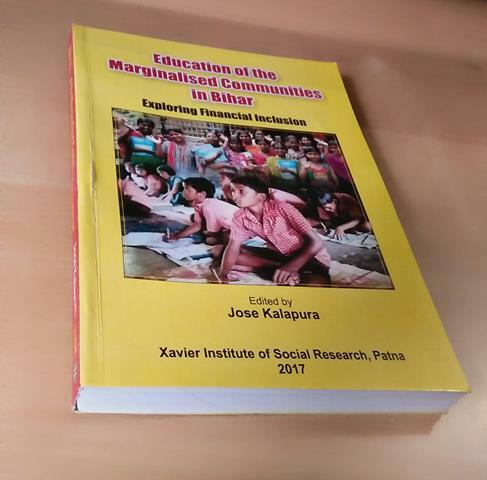 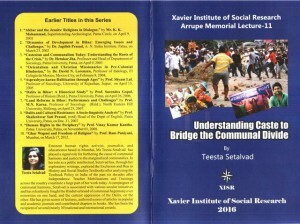 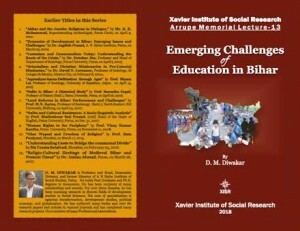 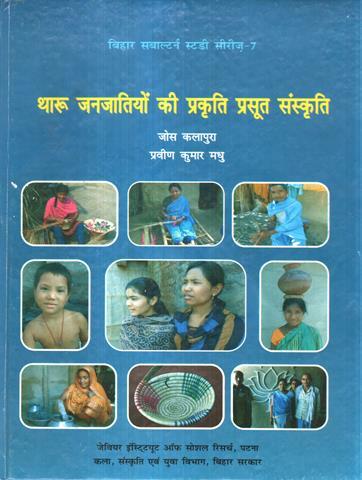 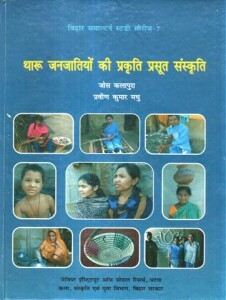 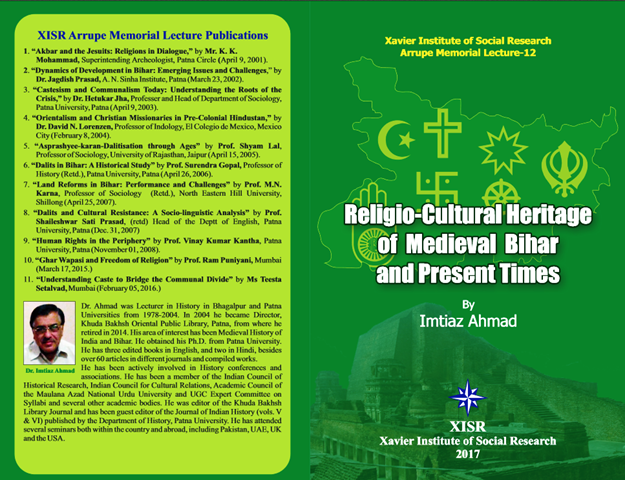 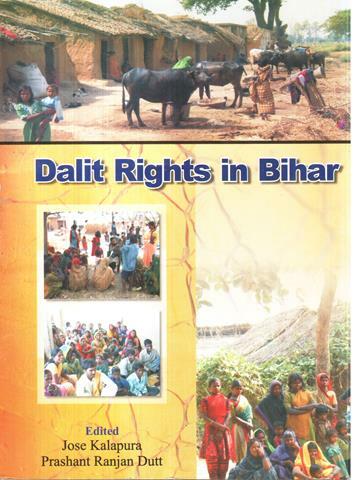 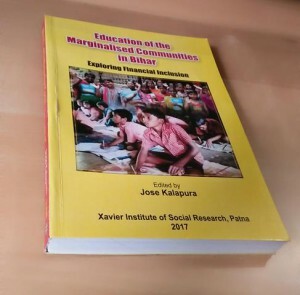 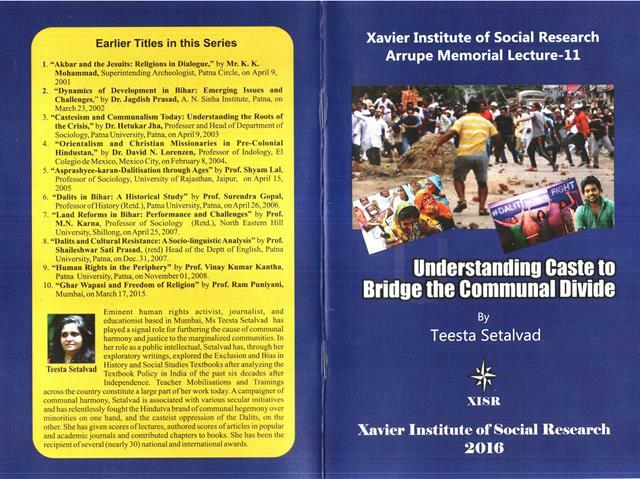 The list of our publication with a brief description of the books given below gives an idea of our academic engagement and intervention in the field of social sciences with a special focus on Bihar. Please quote the printed price of the Books when placing the order. 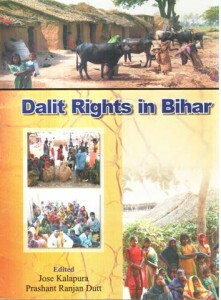 Packing and delivery will be free of charge.